Director Jewels: Carter's Friends & Family Sale Equals Adorable Fashion for Less! Carter's Friends & Family Sale Equals Adorable Fashion for Less! One of the perks of being a mom is having the task of dressing kids every day. Sure, sometimes it may take me two hours to get both kids in actual clothing, but with the adorable clothing choices available, it's not a task I mind too terribly. I knew about the Carter's brand of children's clothing long before I found out I was expecting our first baby, but didn't really discover how much I loved their styles (and prices) until I was dressing my own little fashion stars. 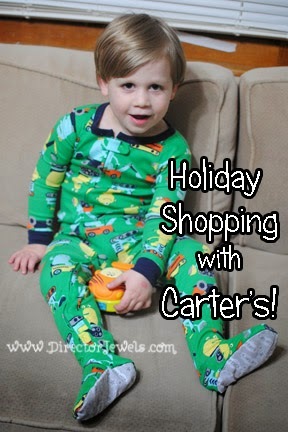 I had the opportunity to shop at Carter's this past week during their Friends & Family sale. There was no way I wanted to pass up the chance to save an extra 25% on top of the (amazing) sale prices! Our closest location is about half an hour away, so I enlisted the help of Grandma and we all set off on a shopping adventure. Carter's offers clothing for kids in sizes from newborn - 7, so my kids both easily fit that range. I admit, I am partial to the baby girl section and I am taking advantage of the last few months Adelaide will be in baby sizes. 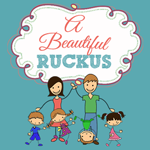 The kids are set for winter, but I was able to find a great assortment of spring clothing already available! I spent a little over $100 and found all of these cute things. For Addie, I purchased several one-piece rompers (my favorite), a 3-piece owl outfit, a fox sleeper, and a little yellow dress. For Lincoln, I stocked up on some pajamas and jeans in the next size up. 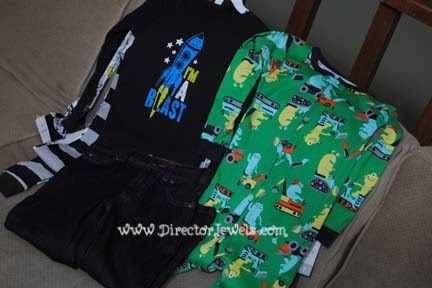 Carter's offers one-piece pajamas in sizes larger than toddler - I love that! 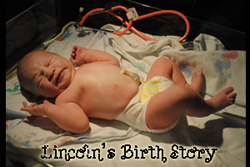 Lincoln is wearing size 3T and sometimes 4T, and it's getting harder to find one-piece jammies! Carter's is at the top of my list when it comes to finding more of these for him. 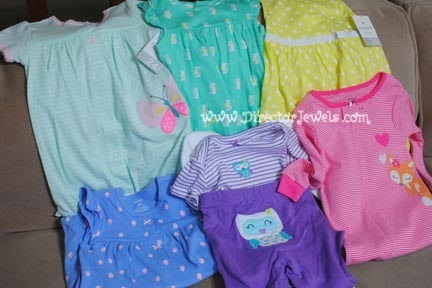 I even got to shop the newborn section, since my kids will have a new baby cousin in a few weeks! It was so fun to check out the teeny tiny sizes again! 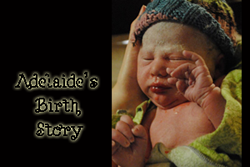 I can't believe how quickly the time has passed since Addie was wearing little bitty sleepers. 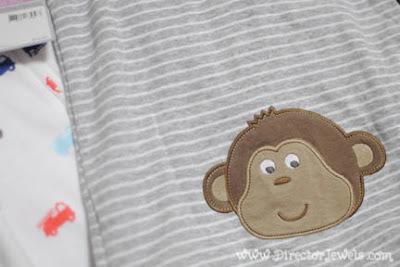 Monkey on the romper bum. My weakness. The shopping trip was a great success! I got to pick out incredibly cute clothes, and my mom kept the kids entertained by driving our stroller through the extra wide mom-friendly aisles. Lincoln was even able to play at a block table with some other kids. He thought it was fantastic! 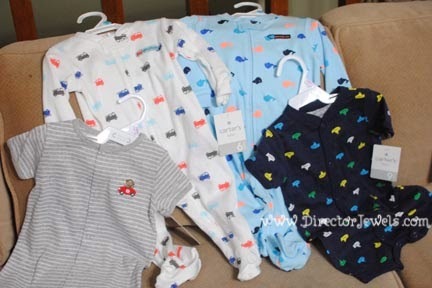 My kids and I love Carter's and I know we'll be back to shop again soon!